 In this post, the Valley Park Blog is featuring three of our favorite restaurants in Bethlehem, PA and three of our favorite summer recipes. 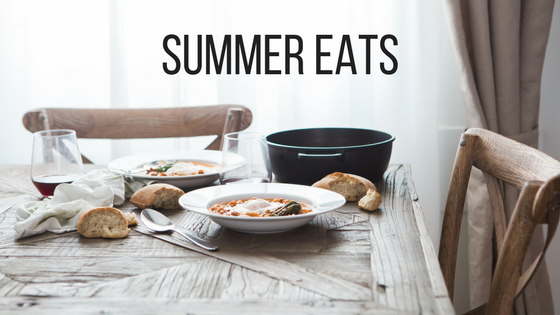 We hope that you get the chance to get out of your apartment (or stay in) and enjoy a perfect summer meal before August is through. Toss together corn, tomatoes, black beans, avocado, red onion, and cilantro to make this salad and top it with a delicious lemon dressing for a breezy summer side or appetizer. Make the sugary filling with semi-ripe peaches (you can find them at your local farmers’ market), granulated sugar, cornstarch, lemon juice, cinnamon, ginger, nutmeg, and salt. You’ll love serving this dessert up with a big scoop of vanilla — we think cinnamon or caramel ice cream would taste lovely, as well — and a tall glass of milk. This dish is perfect for a simple summer meal in August. Pair it with a garlic roll, a side of asparagus, and your favorite summer fruits for a light, delicious dinner. Season this pasta with minced garlic and shredded parmesan cheese. Do you have any restaurant recommendations or recipes for us? Let us know in the comments. Thanks for reading our post!